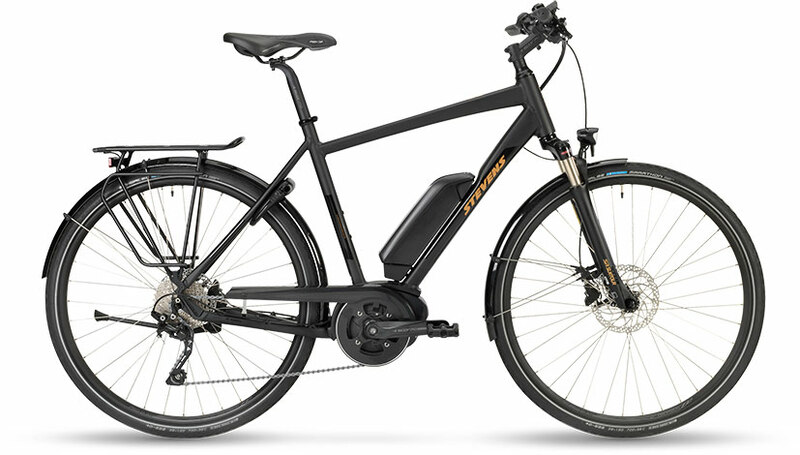 The market for hiring out Electric bikes is becoming greater. 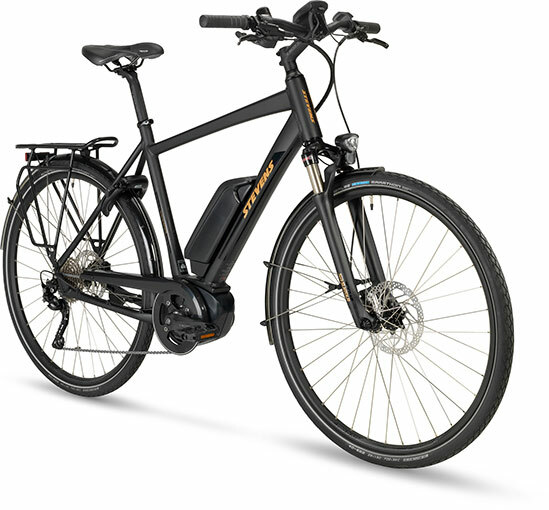 With this need on the increase in Andalusia, Cycleronda wanted to be an innovative bike rental company.... With this latest model around 20kg (!) even on the steepest slopes you feel like you have tailwind! Fork: SR Suntour NCX-D with Lockout. 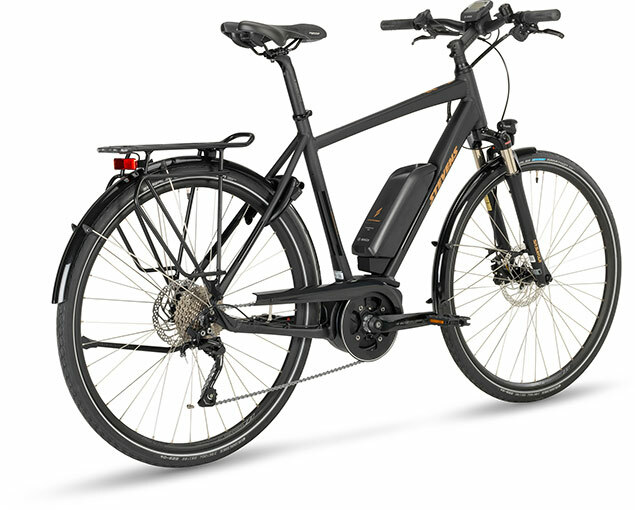 Motor: Bosch Active Line 250W, 48Nm. Battery: Powerpack 400W (optional 500W), 36V Li-ion, 13,4Ah. Computer: Bosch Intuvia (4 Power Assistance Levels). Gears: Shimano Deore 10S. Front: 18T. Rear: 11-34T. Wheels: Oxygen Disc rims with Safetysystem Breaker tyres.